Paws to Read : Read aloud to certified therapy dogs! 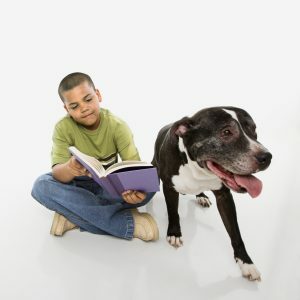 Studies show that children can improve their confidence and reading skills by reading aloud to animals. Dogs make the perfect nonjudgmental audience. All therapy dogs are provided courtesy of Love on a Leash, a foundation for pet-provided therapy. Ages 5 & up.